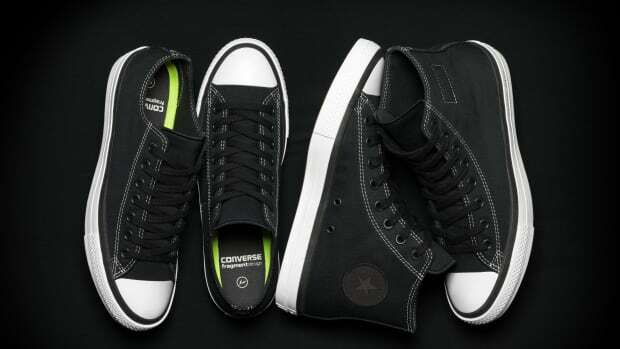 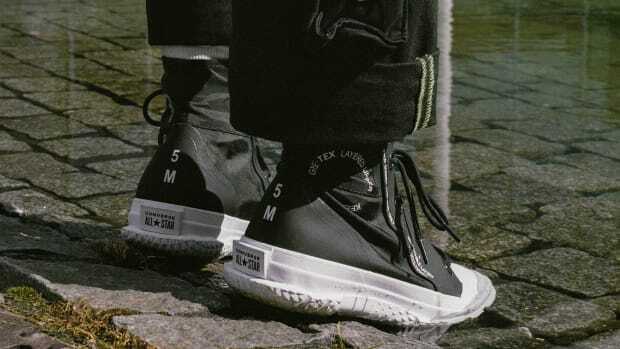 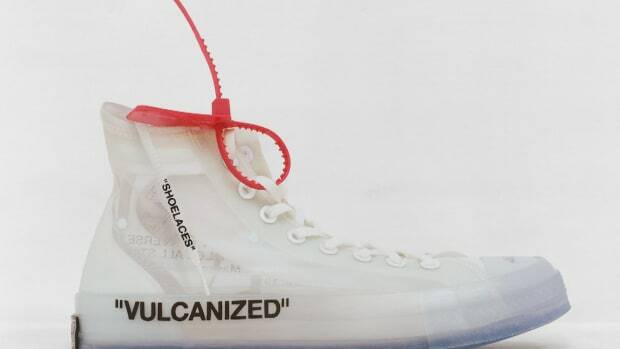 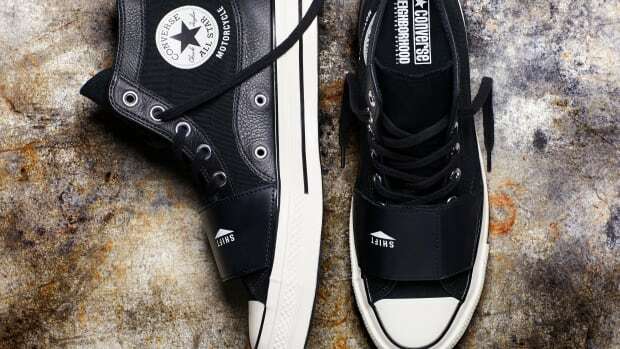 The sneaker wraps Converse styling around the latest in Nike technology. 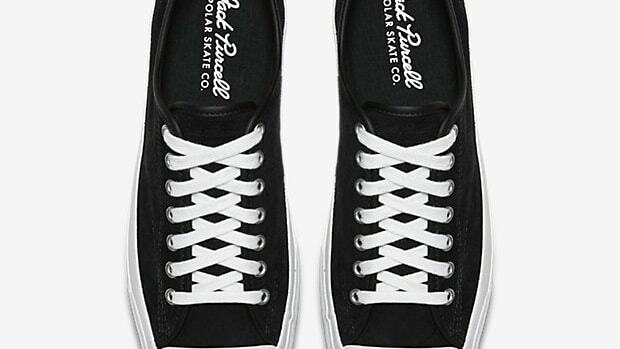 A new release from one of streetwear's most prolific designers. 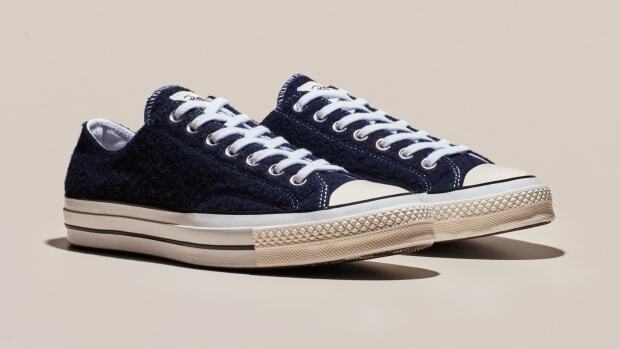 The collaboration now comes in navy and grey. 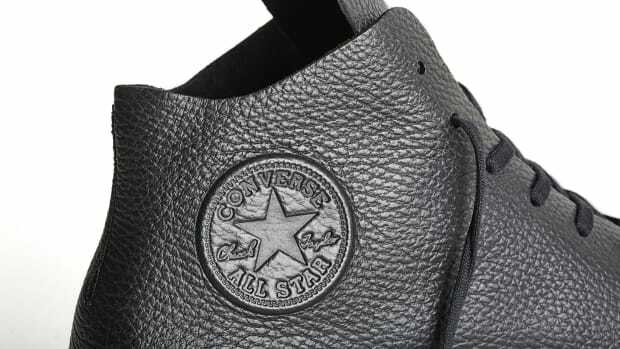 The collection is inspired by it work on a rubber military boot that was produced by the company in the '50s. 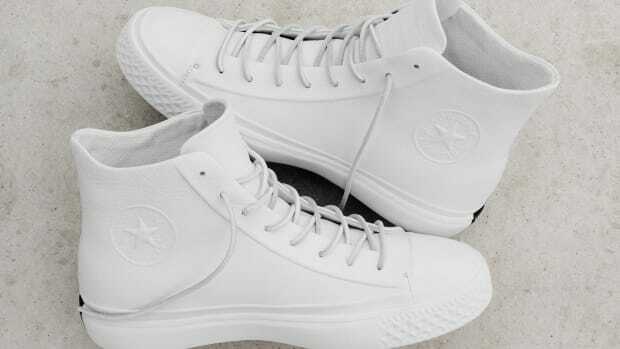 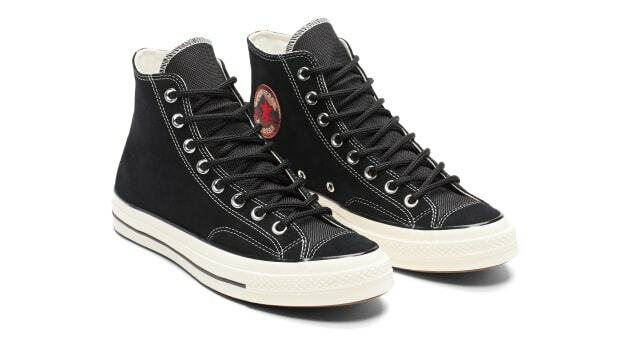 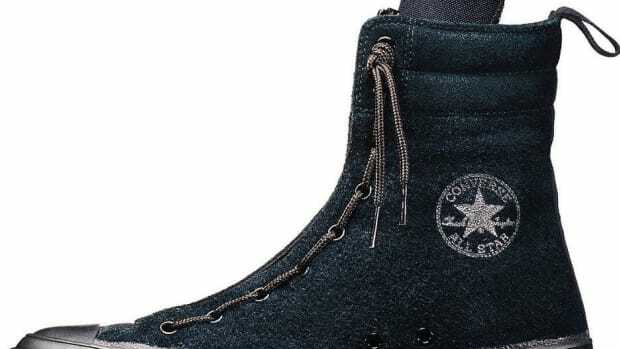 A hybrid suede/boot upgrade for the ever evolving Chuck Taylor. 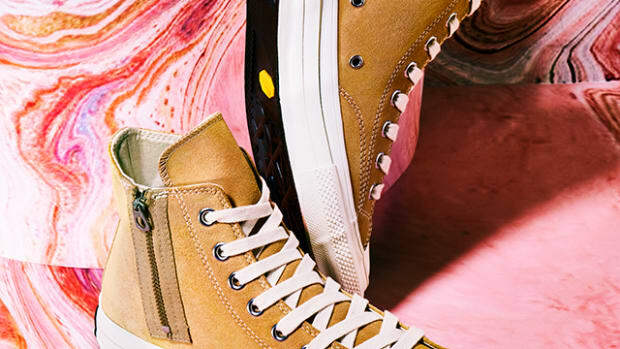 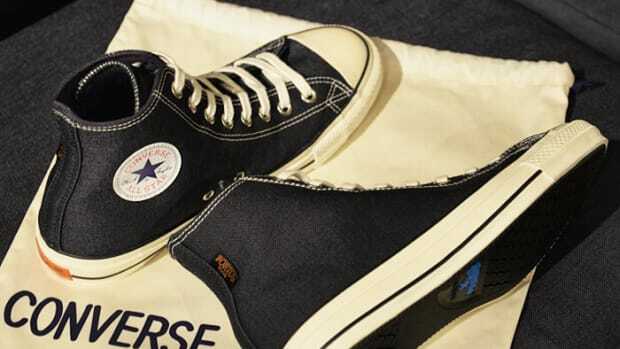 You've never seen a Chuck Taylor quite like this before. 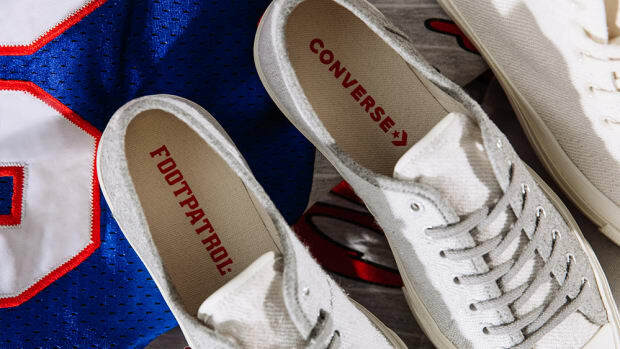 The new style takes its inspiration from '90s outdoor gear. 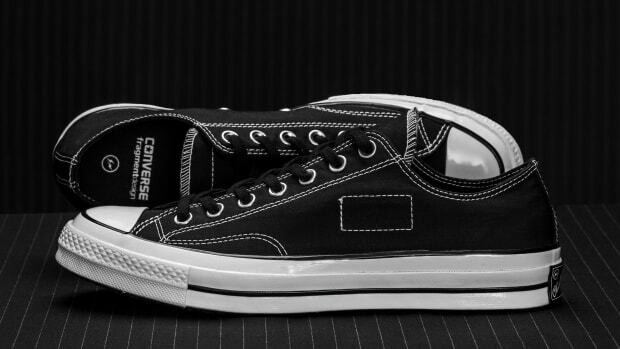 The shoe celebrates the Chuck 70. 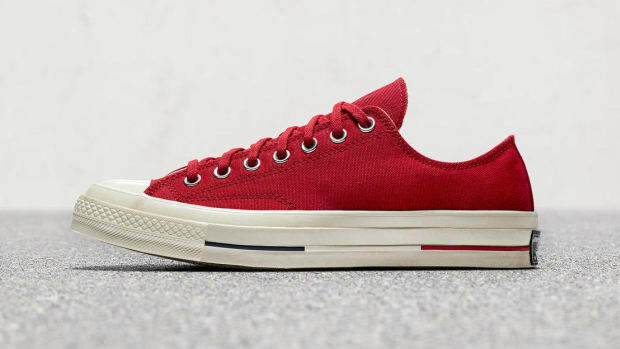 A warm update for the Converse staple. 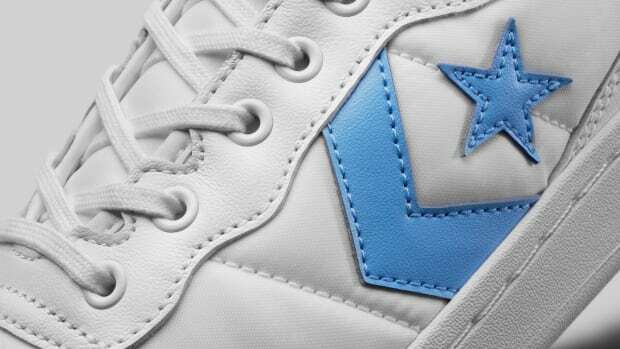 The Japan exclusive drops this Saturday. 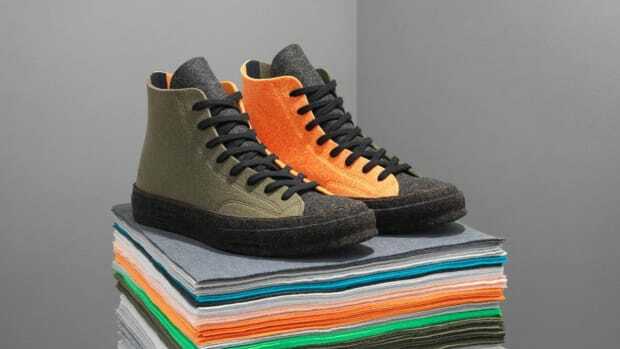 The sneaker is a limited edition for Engineered Garments. 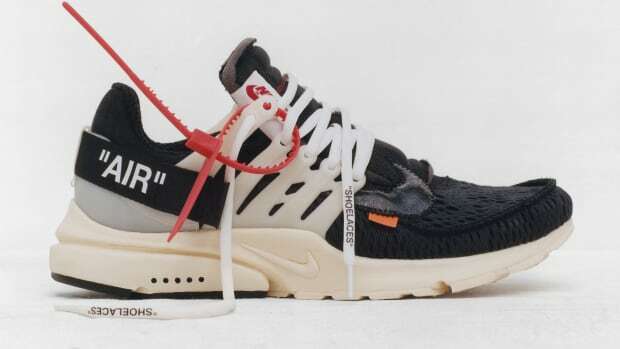 The designer offers a unique take on ten popular Nike silhouettes. 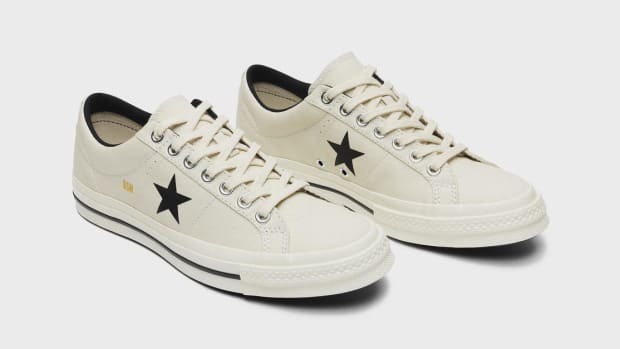 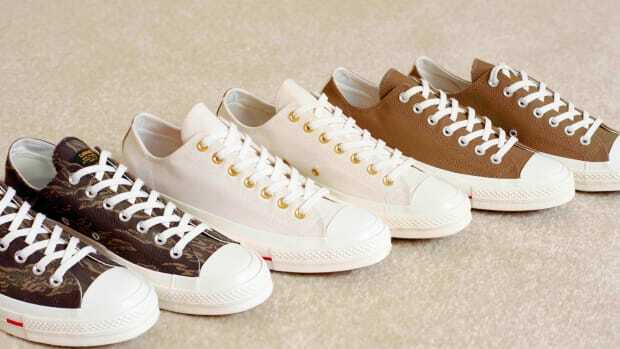 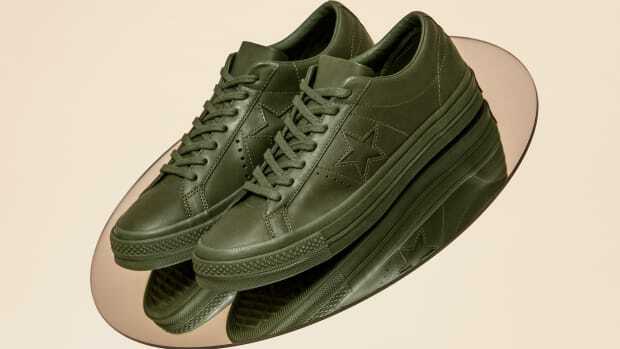 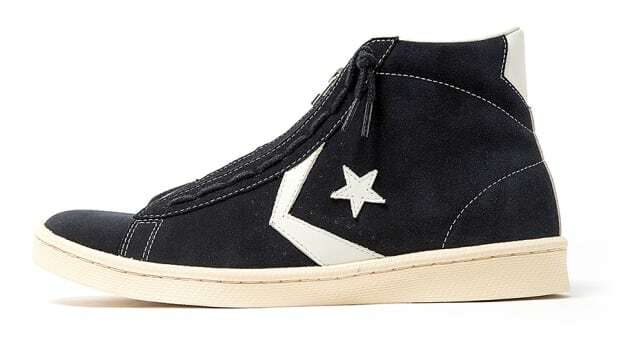 The brand's workwear aesthetic is translated into the All Star ‘70 Ox silhouette. 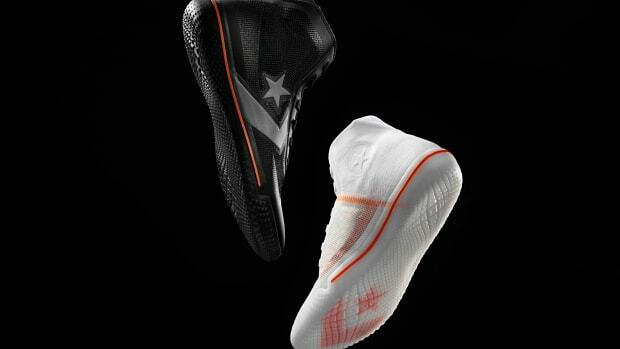 The All Star gets an all new look.